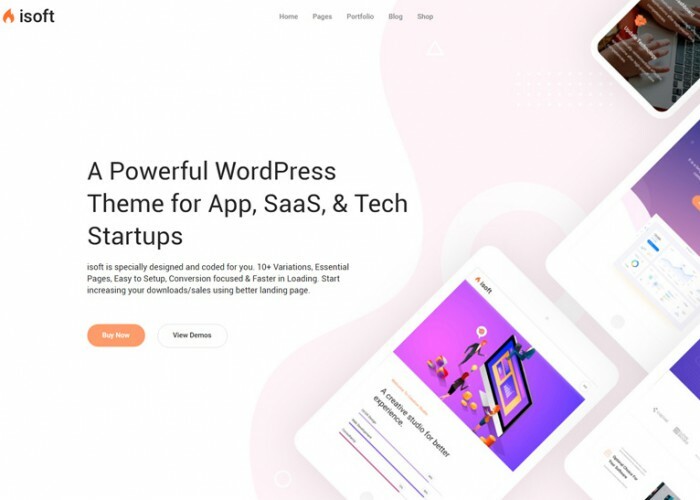 Updated on February 20, 2019 by Marko Terzic in Bootstrap 3, CMS, Engineering, Industry, Manufacturing, Modern, Responsive, Retina, ThemeForest, Visual Composer, Wordpress. 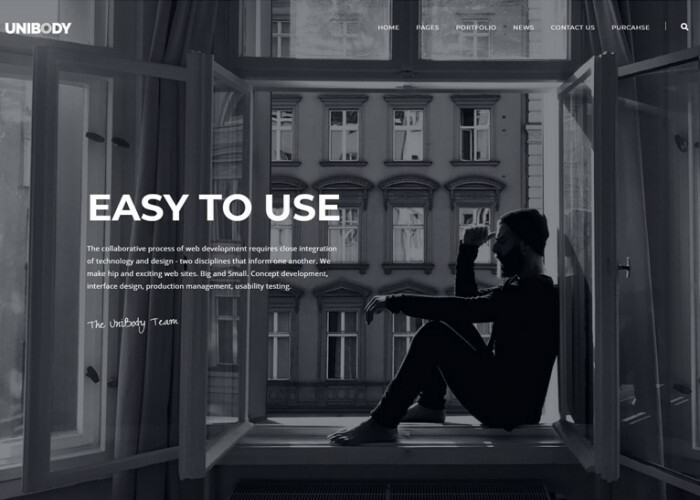 UniBody is a modern multi-concept, minimalistic, easy to use and fast loading, multi & onepage WordPress theme for building simple and beautiful business or personal site. 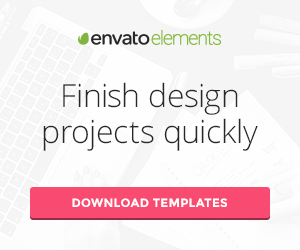 Made for developers, designers, bloggers and creative people. 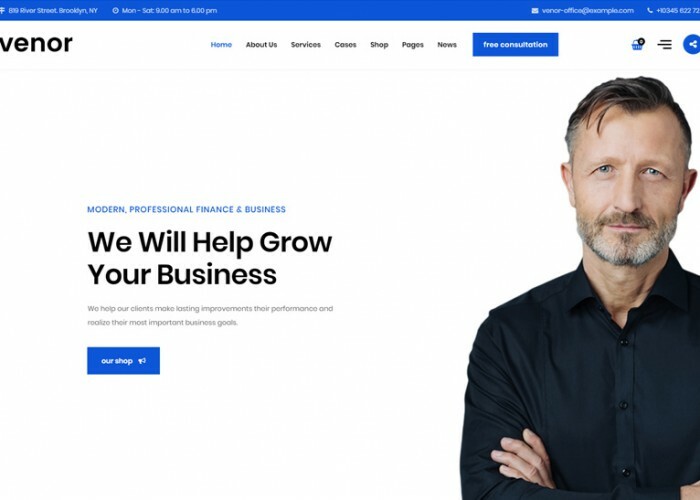 Updated on February 6, 2019 by Marko Terzic in Agency, Architecture, Bootstrap 3, Business, Clean, CMS, Construction Company, Creative, Freelance, Google Map, MailChimp, Minimal, Modern, Multipurpose, Parallax Scrolling, Photography, Portfolio, Responsive, Retina, ThemeForest, VIdeo Background, Visual Composer, Wordpress. 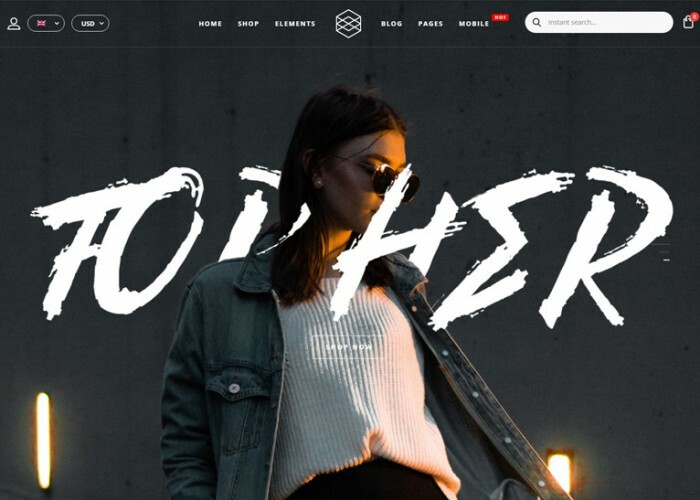 Updated on February 4, 2019 by Marko Terzic in Barbershop, CMS, eCommerce, Electronic store, Fashion, Minimal, Parallax Scrolling, Responsive, Retina, Shop, ThemeForest, Visual Composer, WooCommerce, Wordpress. 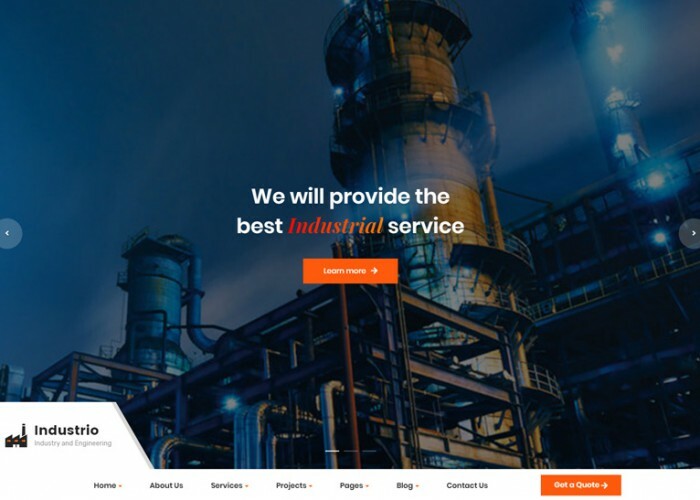 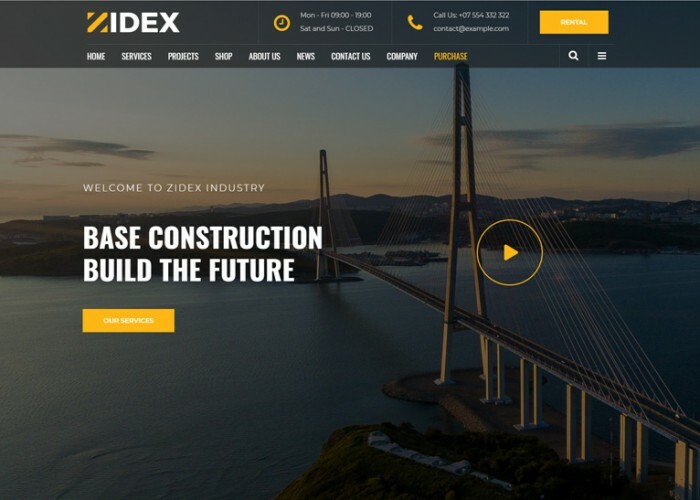 Updated on February 3, 2019 by Marko Terzic in Bootstrap 3, Clean, CMS, Construction Company, Engineering, Industry, Manufacturing, Modern, Responsive, Retina, ThemeForest, Visual Composer, WooCommerce, Wordpress. 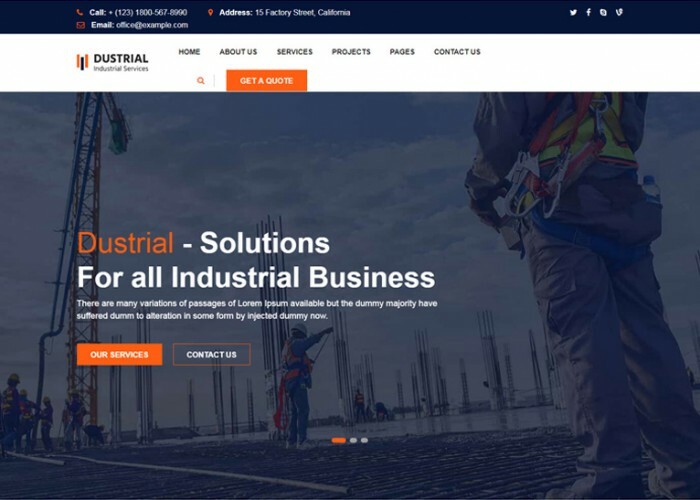 Updated on February 1, 2019 by Marko Terzic in Bootstrap 4, CMS, Construction Company, Engineering, Google Map, Industry, MailChimp, Manufacturing, Parallax Scrolling, Responsive, Retina, ThemeForest, Visual Composer, Wordpress. 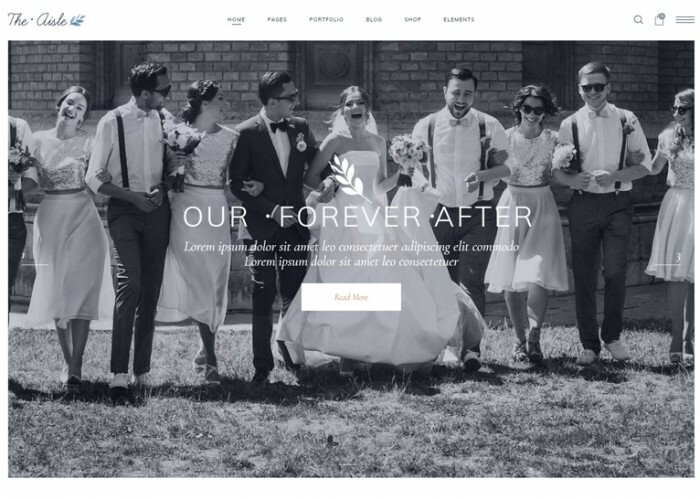 Updated on January 31, 2019 by Marko Terzic in CMS, Elegant, Google Map, Parallax Scrolling, Responsive, Retina, ThemeForest, Visual Composer, Wedding, WooCommerce, Wordpress. 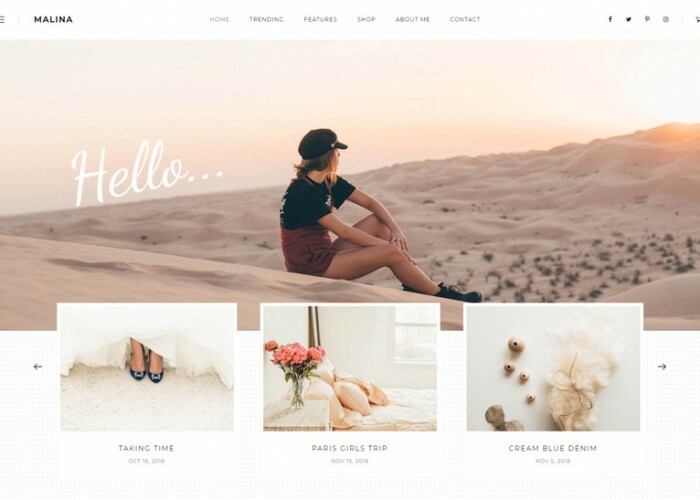 Updated on January 29, 2019 by Marko Terzic in Blog, Clean, CMS, Modern, Responsive, Retina, Simple, ThemeForest, Visual Composer, WooCommerce, Wordpress.